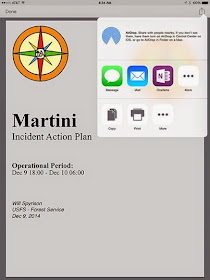 InciNotes™ the first #ICS 201 INCIDENT DOCUMENTATION SYSTEM (#Incident Organizer) provides the tools for the Incident Commander to document all aspects of incident management in a professional manner. 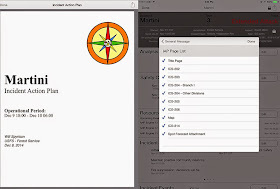 InciNotes™ allows the #Incident Commander to document his or her leaders intent. 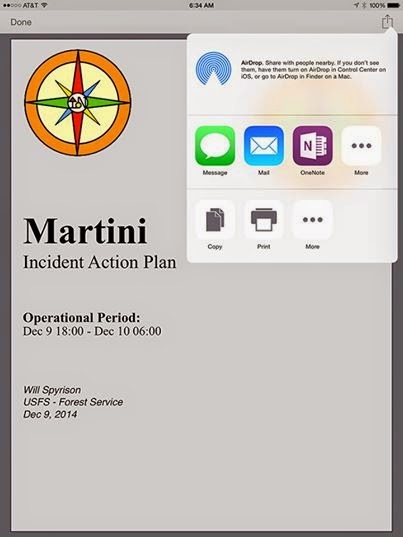 Incident success is measured by the #Incident Commanders leadership values and principles put into action. 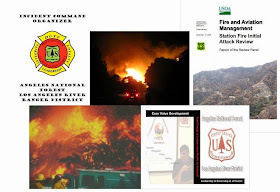 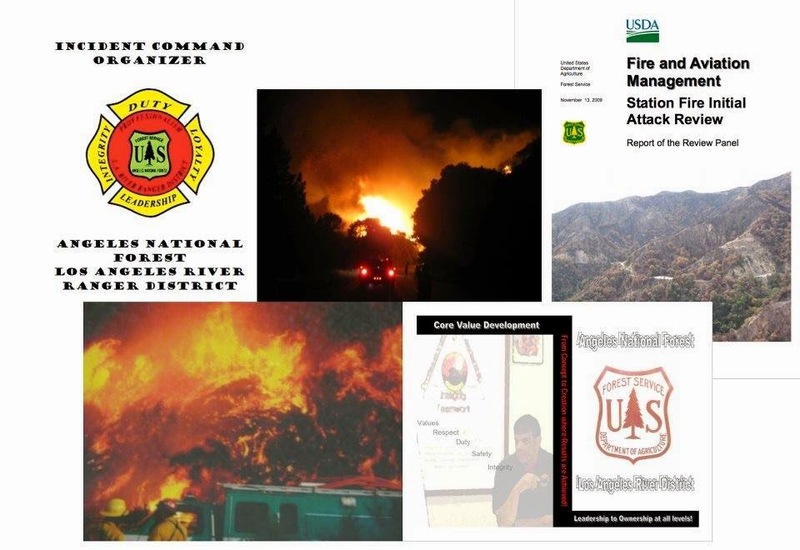 The #Station Fire Initial Attack Review is an example of an Incident Commander’s actions under review and is worth reading.